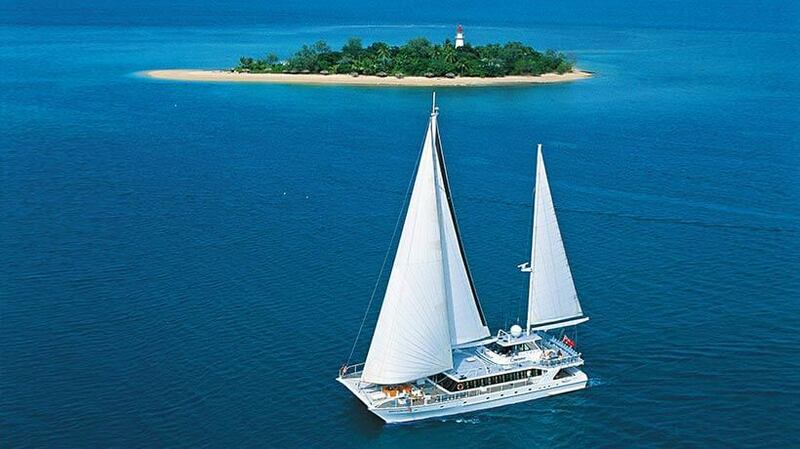 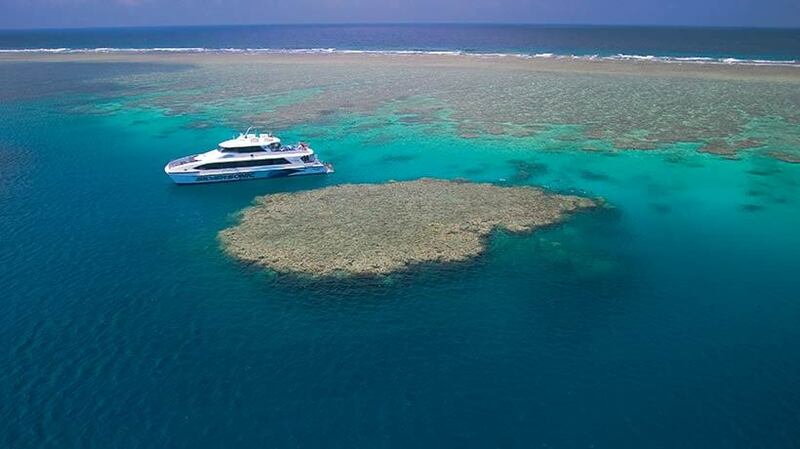 Visiting the Great Barrier Reef doesn’t have to be a once in a lifetime experience! 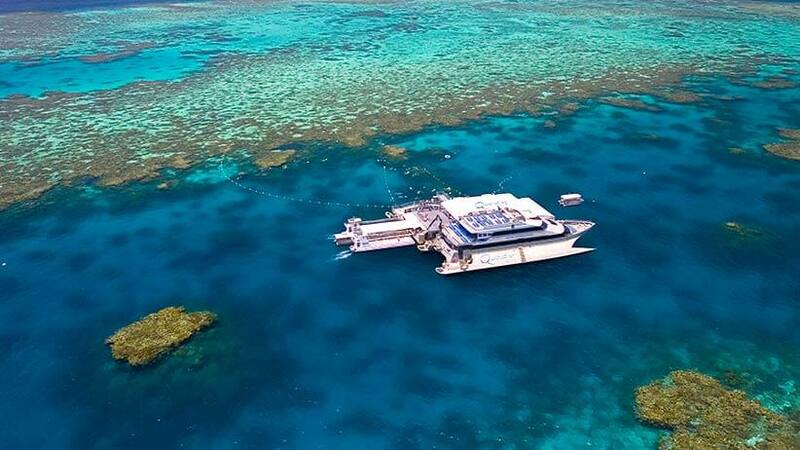 The 3 Day Ultimate Reef Pass is designed to help you fully experience the sheer magnitude and diversity of this natural living wonder. 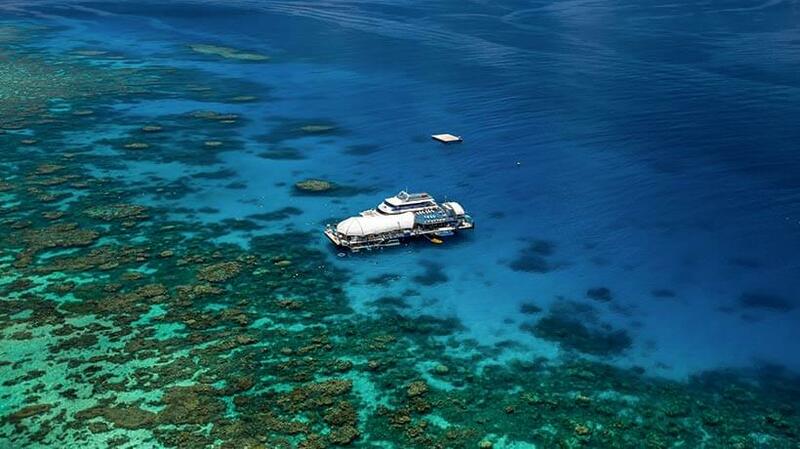 One trip to the Great Barrier Reef is an awakening. 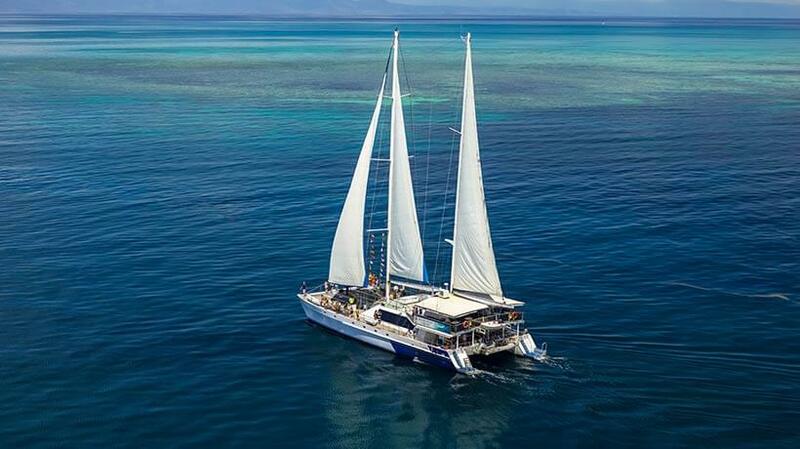 Fully immerse yourself in three different reef experiences, and, it is quite simply, an extraordinary adventure of a lifetime. 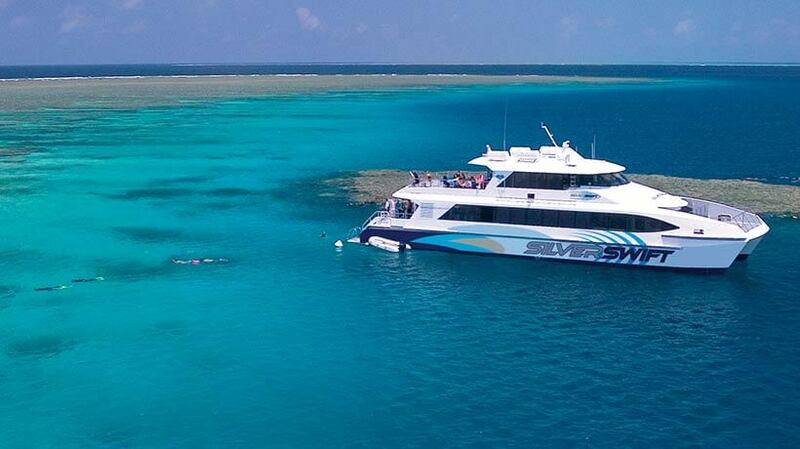 The 3 Day Ultimate Reef Pass is valid for 7 days from the first cruise. 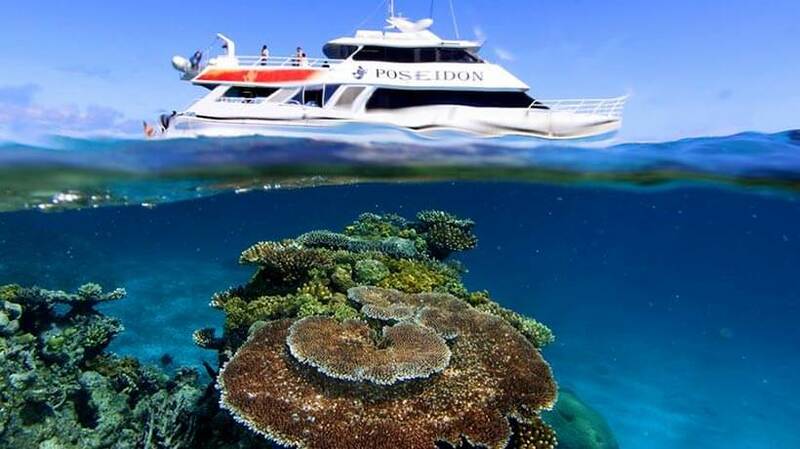 *EMC/Admin $6.50 per person Government Environmental Management Charge (EMC).